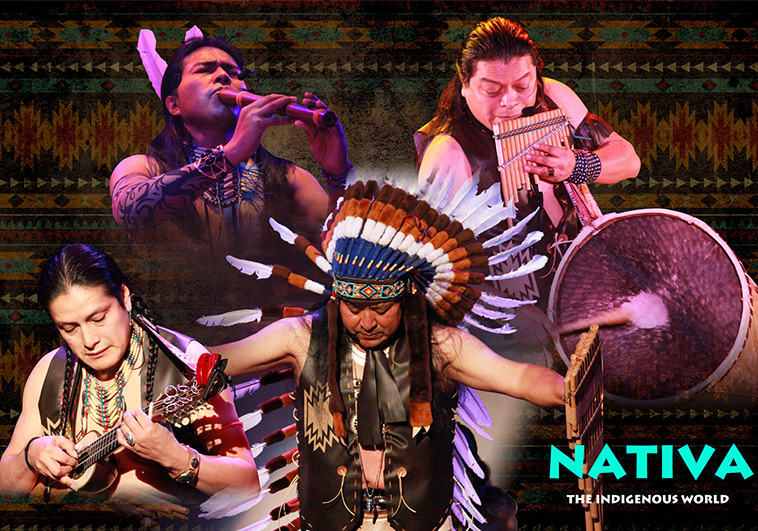 The concept is the harmony and fusion of indegenous, ethninc music which breathes in whole American continent. Nativa expresses the essence of indegenous people’s life. You’ll enjoy a wide range of melody scale and attractive sound which ethnic instruments produce.